Over a couple of weeks after unveiling the new Gear 360 camera, Samsung has made available its companion app. 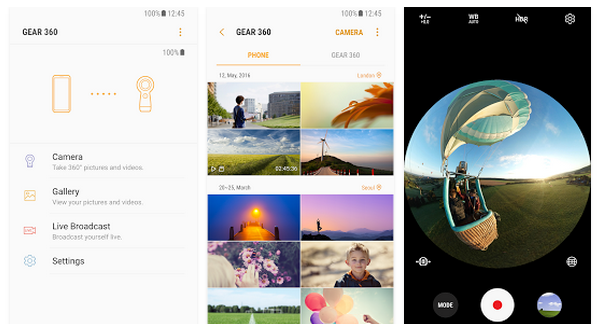 Dubbed Gear 360 (New), the app is live on the Google Play Store. To download the app, head to the Source link below.